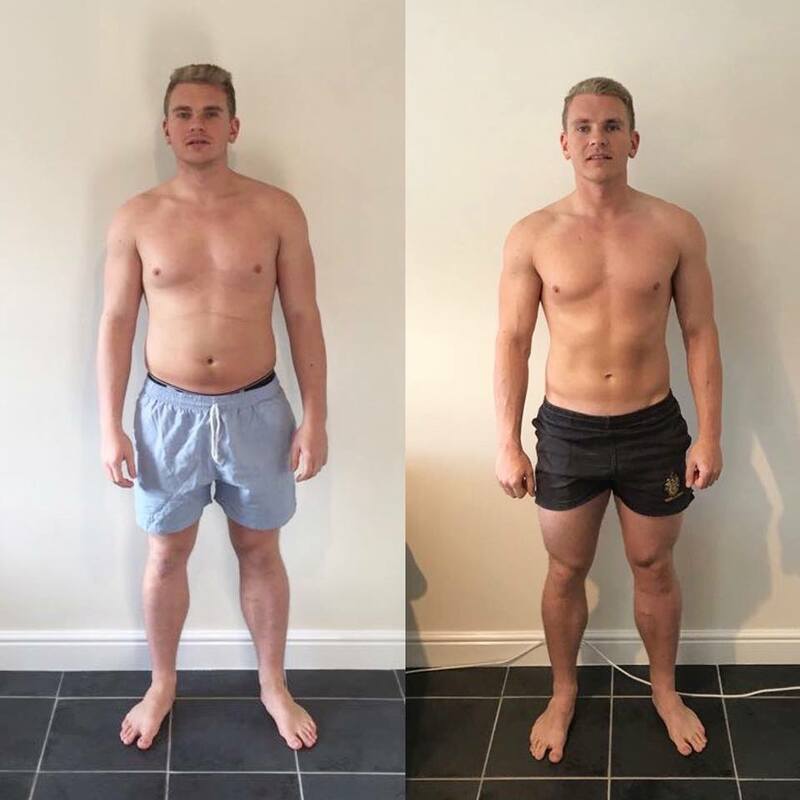 You will not only have the flexibility of being able to train whenever you want, but also the chance to work with a qualified fitness professional that has proven experience in achieving outstanding transformation results with clients. One of the benefits of this program is the opportunity to increase your weekly training frequency. Training at least 4-6 times per week following a structured program will give you the platform to achieve the amazing results. Providing you turn up to sessions with a willingness to succeed and give me 100% of your efforts, I guarantee to transform your body. I understand that everyone will have their off days from time to time. However, it’s about persevering on days that are tough and being consistent over a period of time. 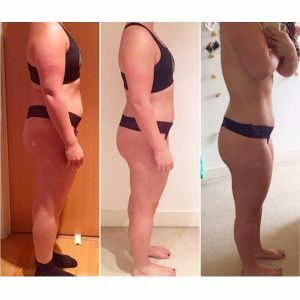 I will provide a free 30-minute nutrition workshop which will allow you to hit the ground running and get clued up on how to effectively optimise your diet. I think it’s important to remember that there is no ‘one diet fits all’. You can’t search the Internet and print off the perfect diet plan. 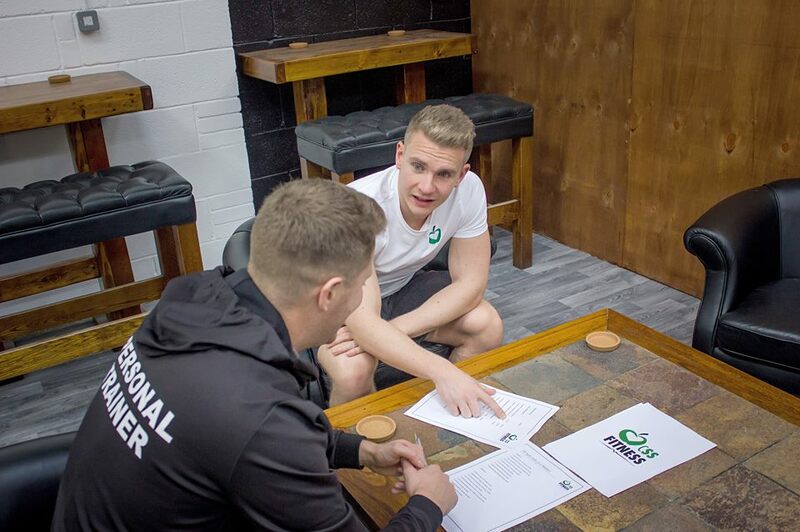 I aim to take away the guesswork and provide you with a tailored nutritional plan to maximise gym performance and recovery. 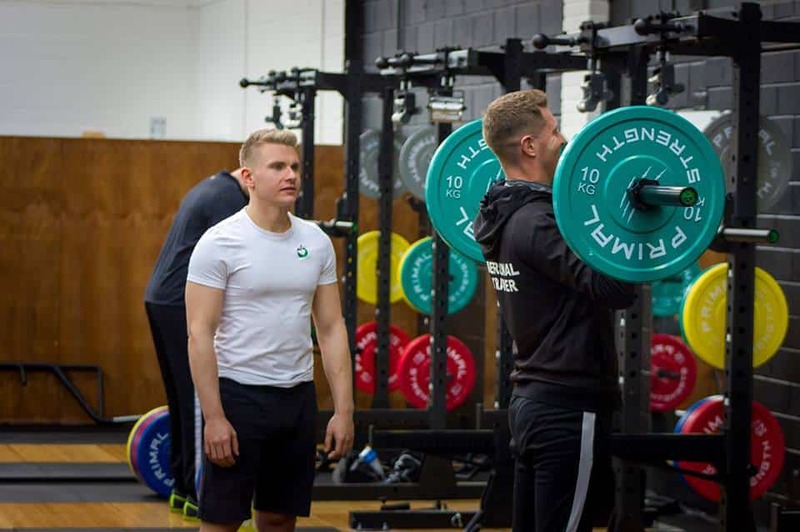 The program will be broken down into 3 phases across 1, 3 or 6 months where we look to cycle a variety of programming in order to achieve the desired training stimulus for results. Form and technique will be assessed on all exercises within the program to ensure you get the most out of your training plan. Through a combination of strength and resistance training, you will be on the right track towards your physique goals. Throughout the course of this program, you will learn how to effectively optimise exercise execution. There will be a wide range of exercises for you to learn and my aim is for you to be efficient and comfortable with performing these movements. Not only will you have 24/7 support but also weekly check-ins to ensure you stay on track with your training and nutrition. I will be providing weekly feedback reports to ensure we outline weaknesses so we know exactly what areas need improving. On conclusion of this phase, you will have successfully completed the training and will have achieved amazing results.